Taking you back to when cats were in the cradle and people stayed at the Hotel California, ‘70s Unplugged’ features the best guitar-based music of the decade. 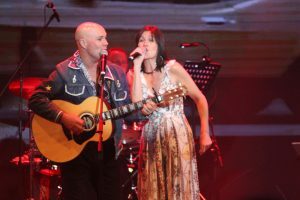 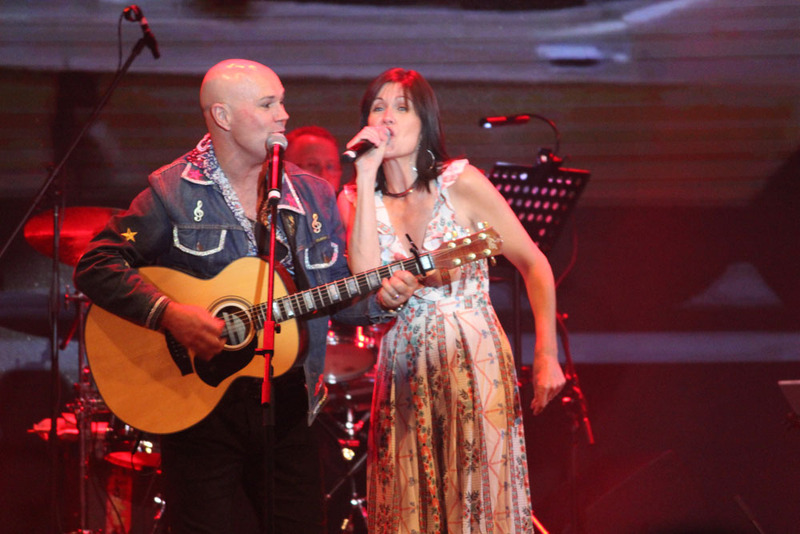 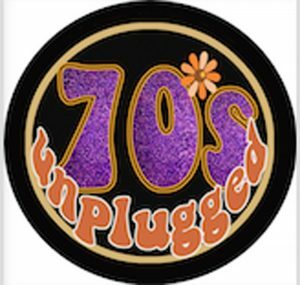 Featuring hits from John Denver, The Eagles, America, Fleetwood Mac, Simon and Garfunkle, Don McLean and more, 70’s Unplugged has been playing to sell-out houses across the east coast. 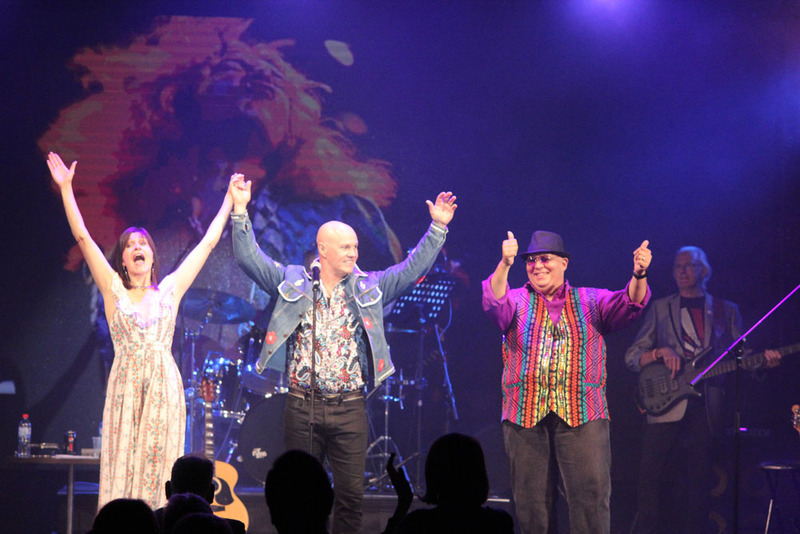 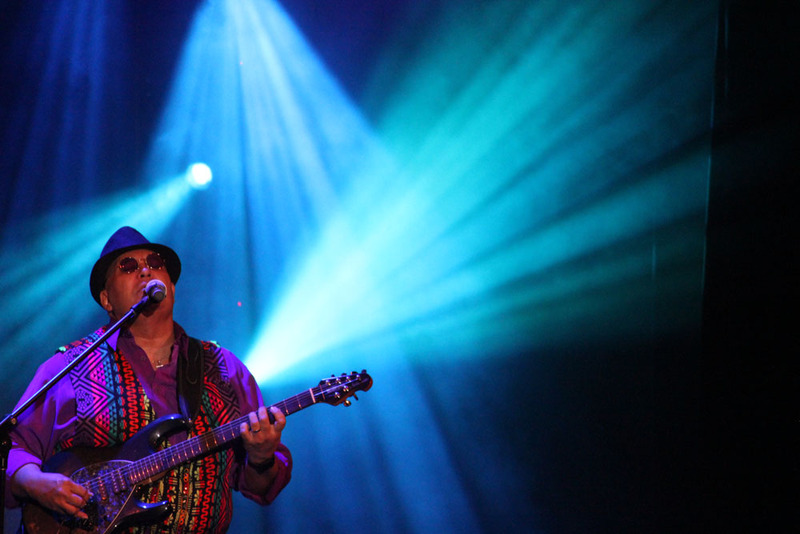 Headed up by Stephen Fisher-King, the show includes a smoking six piece band including award-winning performers Jo Elms and Chris Connolly, whose screaming guitar riffs will leave you breathless. 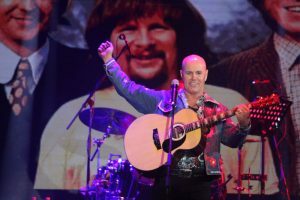 The show features a fantastic multi-media presentation, so you can re-live the days when the good ol’ boys were drinking whisky and rye, flares were cool and nothing could save the Governor General.